Tunji is a proactive and versatile lawyer. He continually seeks the synergy of business and legal principles to deliver optimally on transactions in which he is involved. 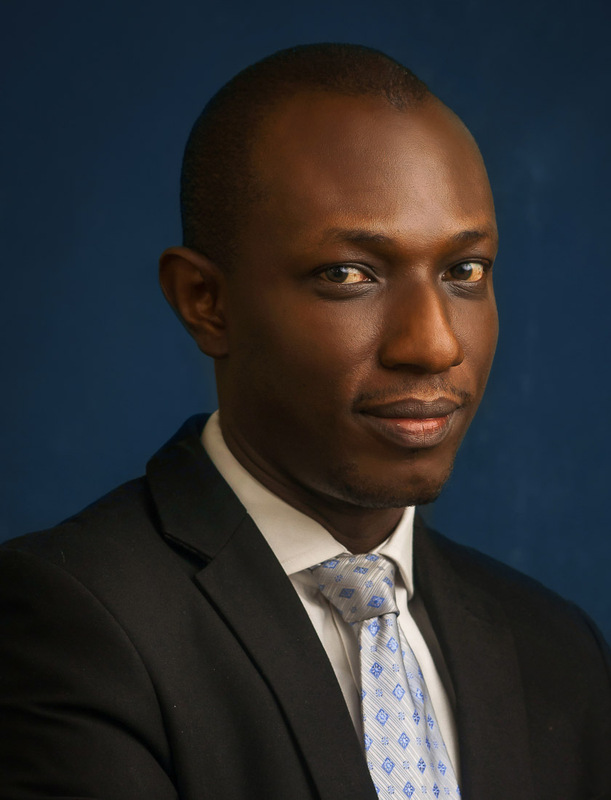 He has a penchant for exploring various areas of legal practice which has made him a legal practitioner with multiple competencies.